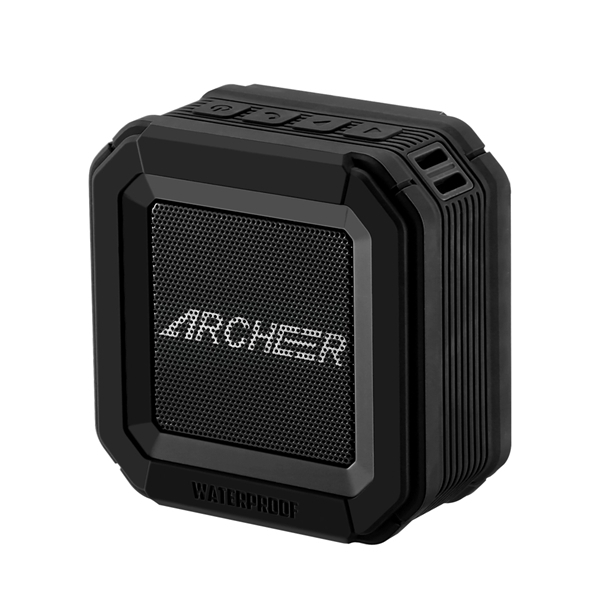 Designed to be impervious to water jets and shocks, the Archeer A106 Wireless speaker is capable of withstanding drops, dust, and water while still delivering premium quality sound when paired with your Smartphone, tablet, mp3 player, or computer. 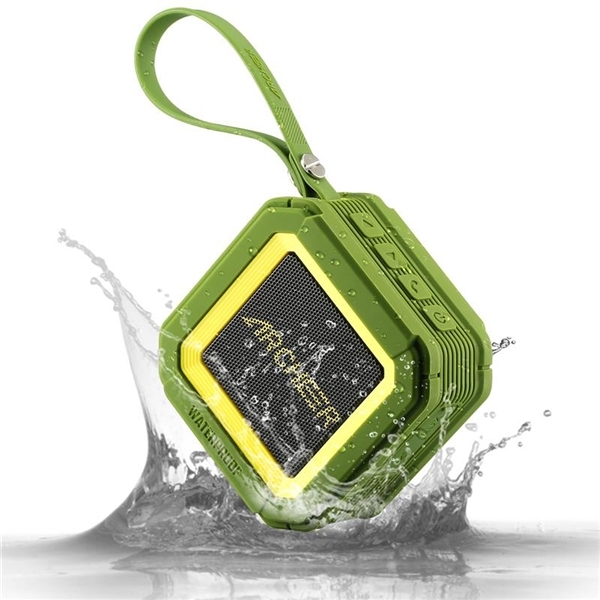 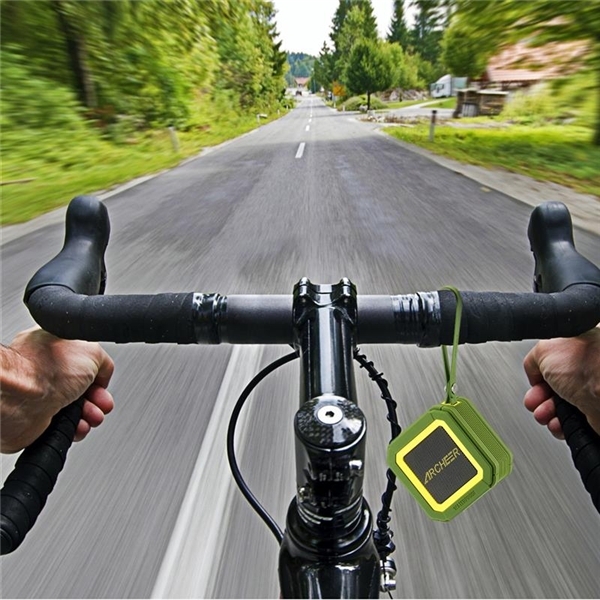 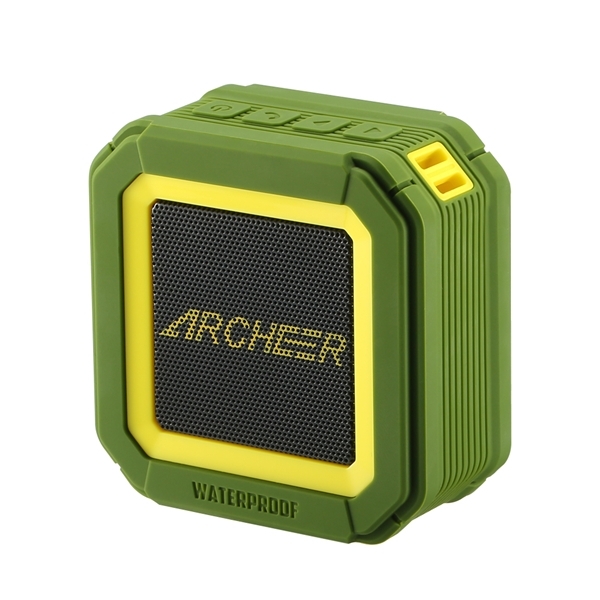 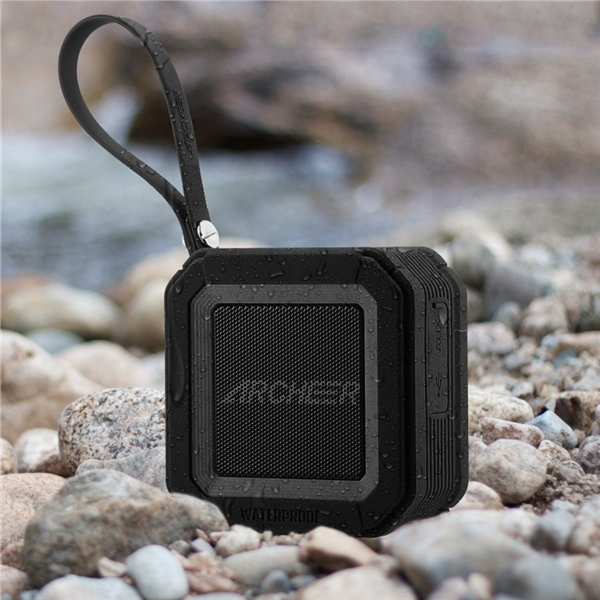 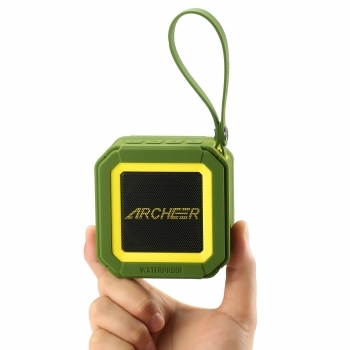 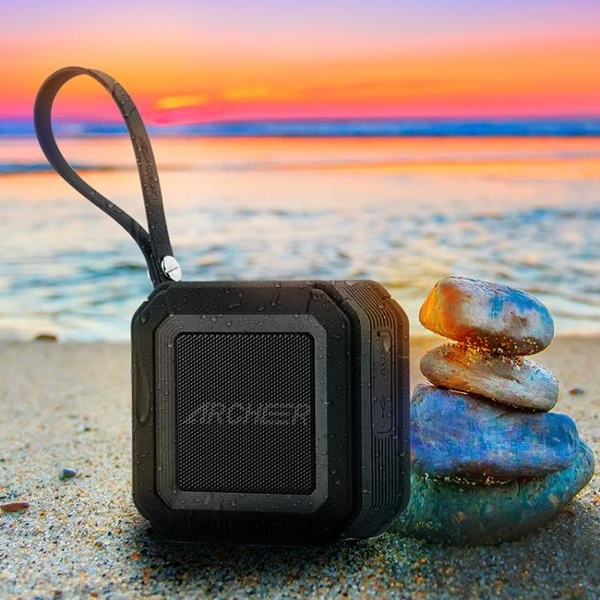 With a durable rubbery finish lanyard, whether the Archeer A106 Wireless Waterproof Speaker rides along on a dirt/mountain bike excursion, kayaking trip, or even through a dip in the shower, they will keep on bumping tunes until you say STOP. 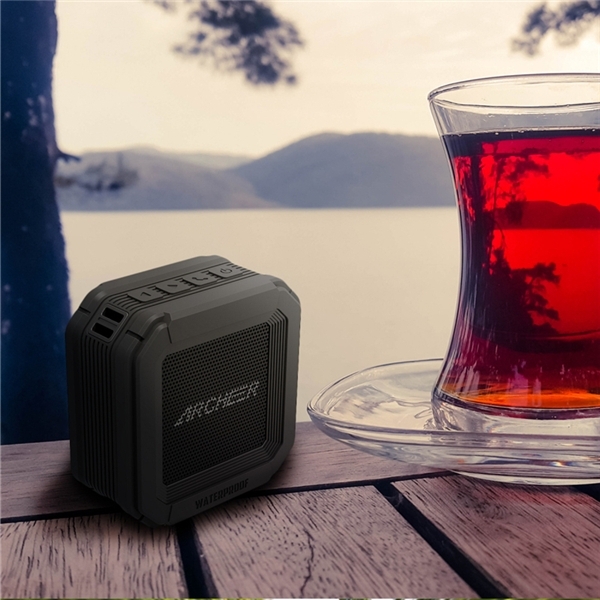 The built-in 2200mAh Li-polymer battery ensures 15 hours of wireless playback at its 80% volume from a single charge and requires 3-5 hours to recharge from flat (0-100%) meaning you spend more time enjoying euphonious tunes, than anything else. 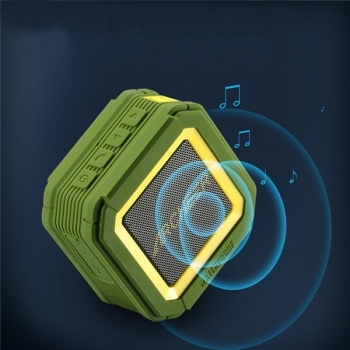 For those who double their phone as a music player, the speaker won't stop you from answering calls. 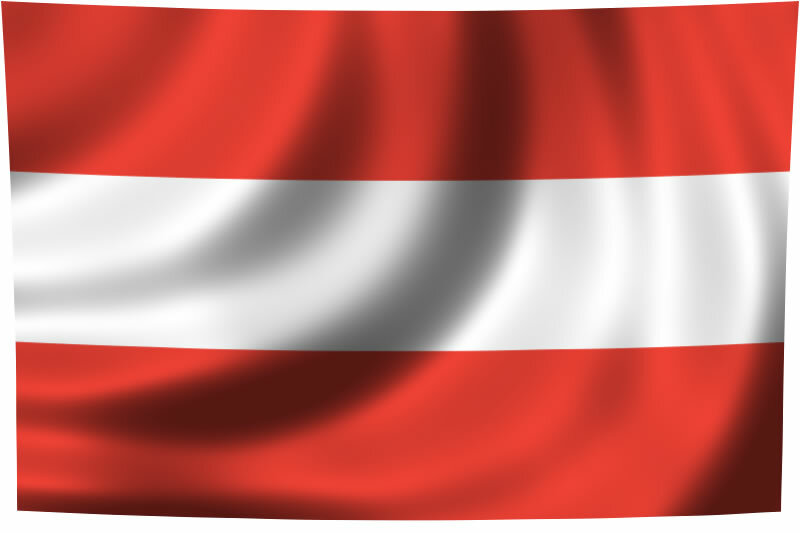 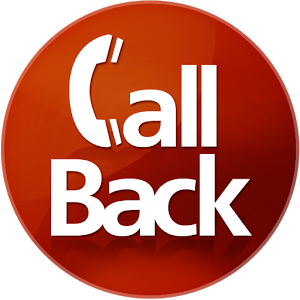 You will be greeted with an incoming call announcement rather than drowning out a ringing phone. 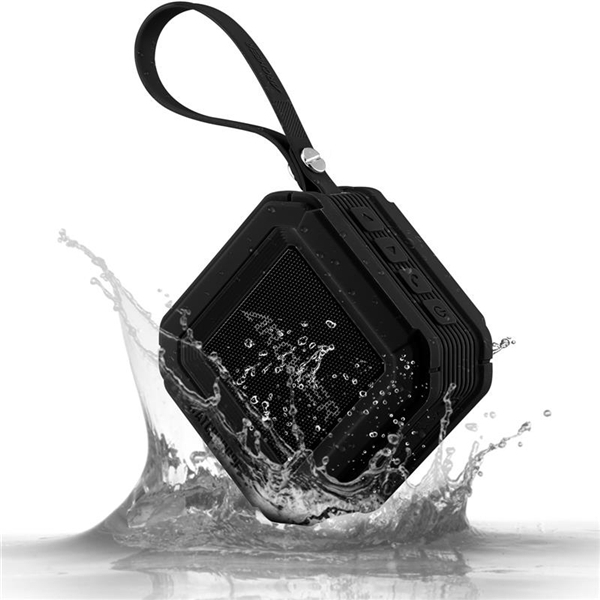 If you're relaxing in the bath or having a dip in the pool and are too wet to answering the phone, the built-in MIC will allow you to chat without wetting your phone. 1.Please do not use the speaker while it is charging. 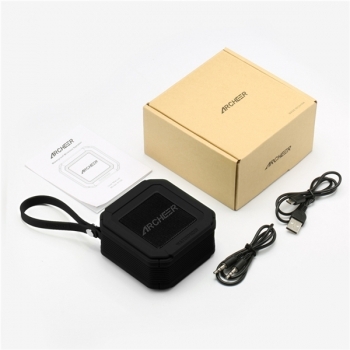 2.The charging time may vary due to the actual power output of different USB power adapter. 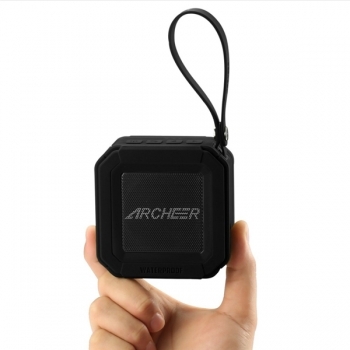 3.We suggest using Archeer 5V/1A USB Power Adapter for optimal charging experience.